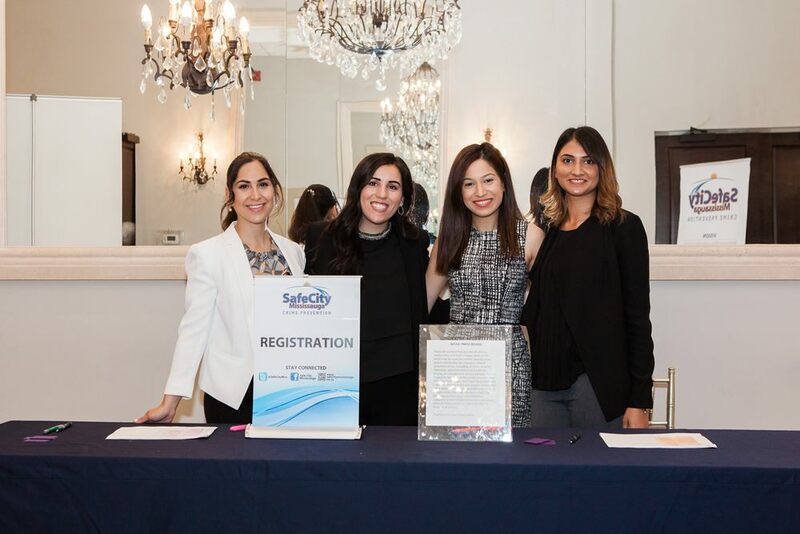 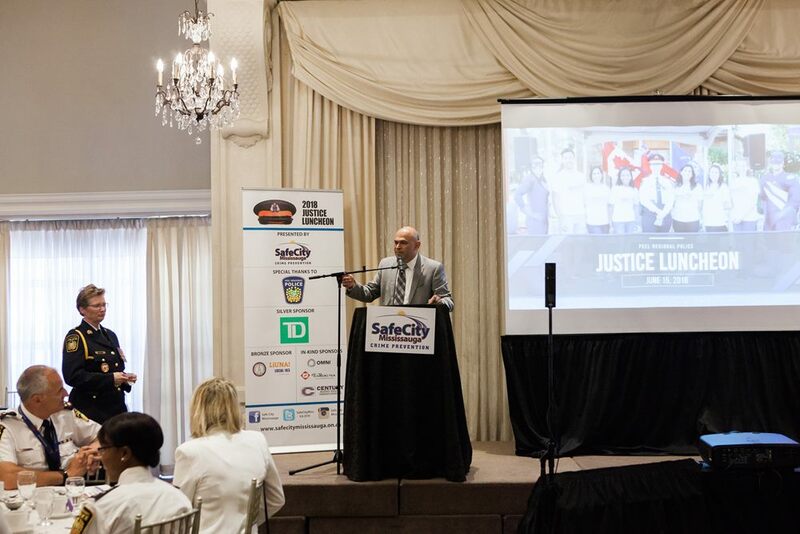 Safe City Mississauga will be holding the 9th annual Justice Luncheon: Policing in the Region of Peel on June 11th, 2019 at Mississauga Grand Banquet Hall in Mississauga, ON. 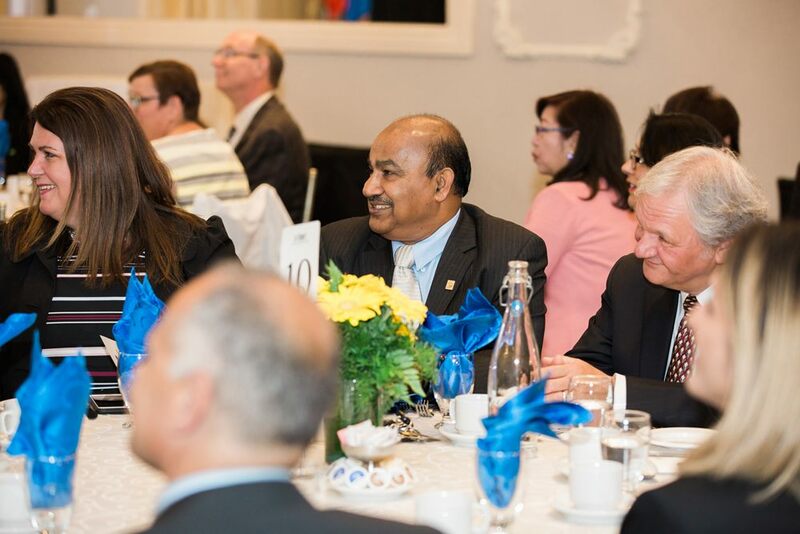 The highlight of this event is a state-of-policing address from the Chief of Peel Regional Police. 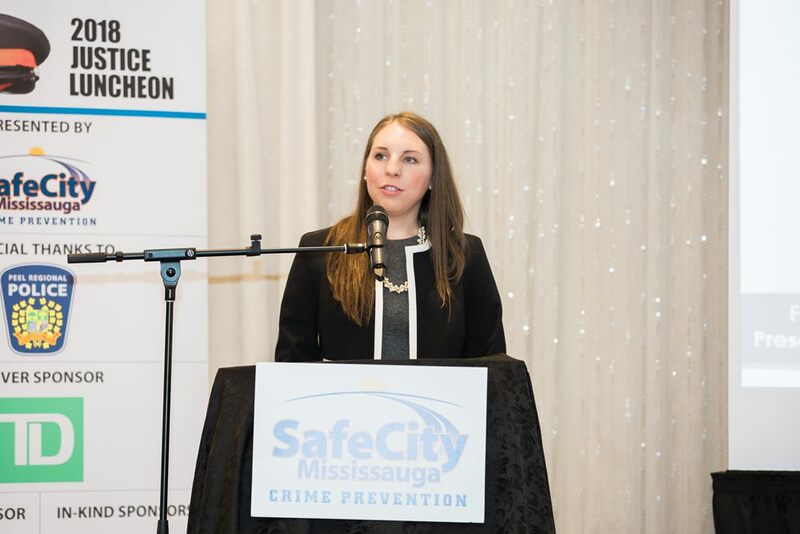 This speech provides a window into the successes and challenges of policing in Peel. 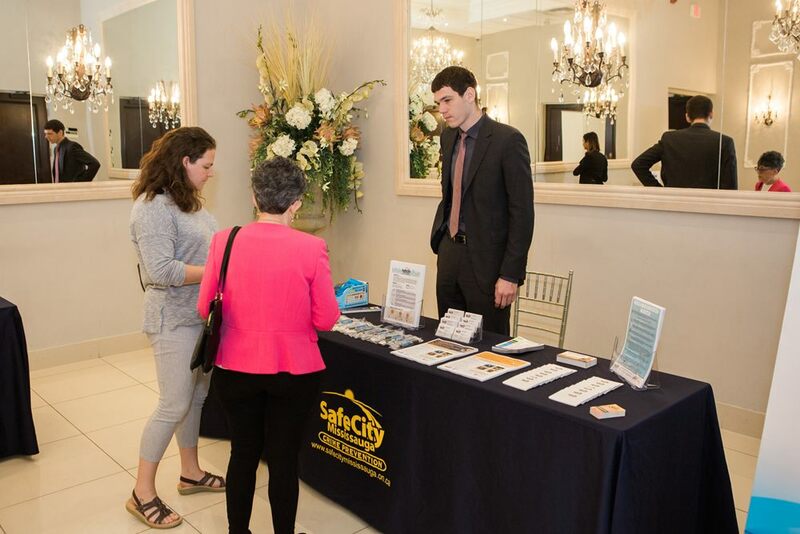 Police play a crucial role in keeping our communities safe. 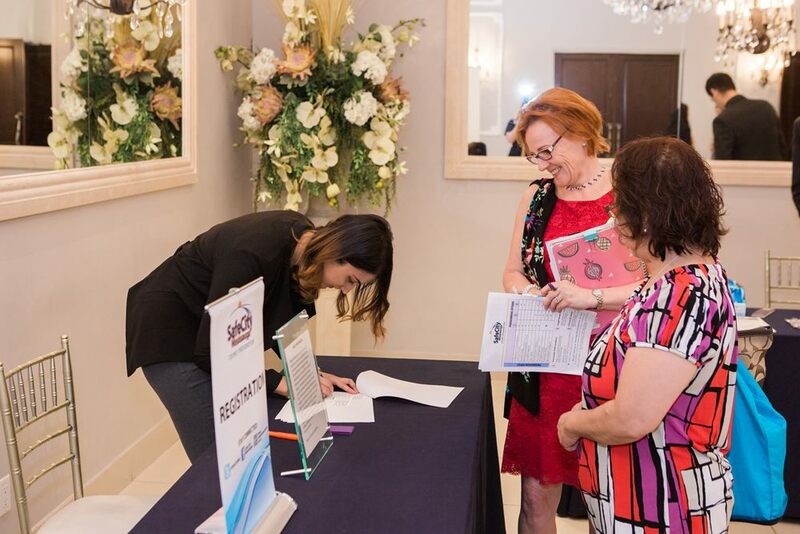 However, many of us are not aware of how they do it. 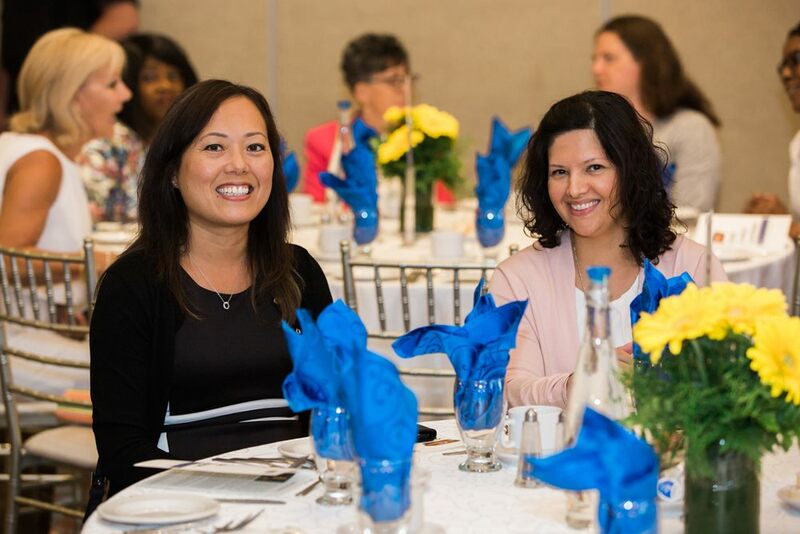 Justice Luncheon attendees include police, government representatives, business owners, and community organizations. 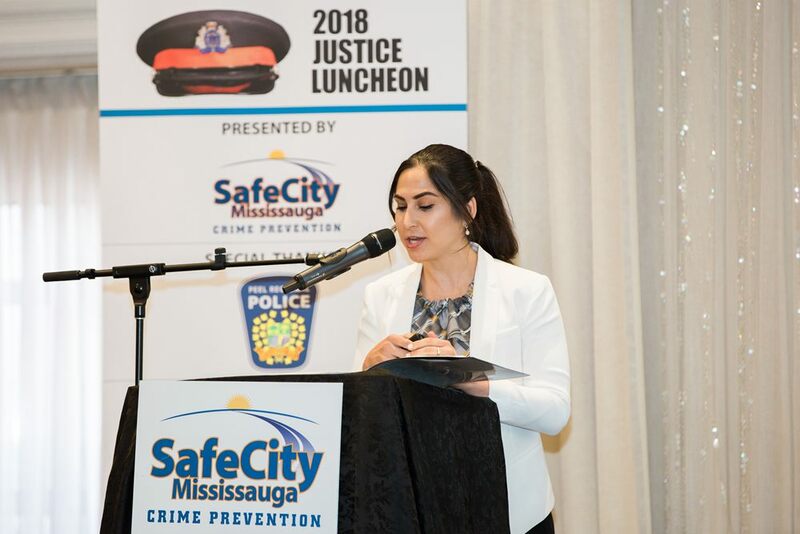 The event is in keeping with Safe City Mississauga’s goal of sharing knowledge that can be put into practice by community leaders to make our city safer. 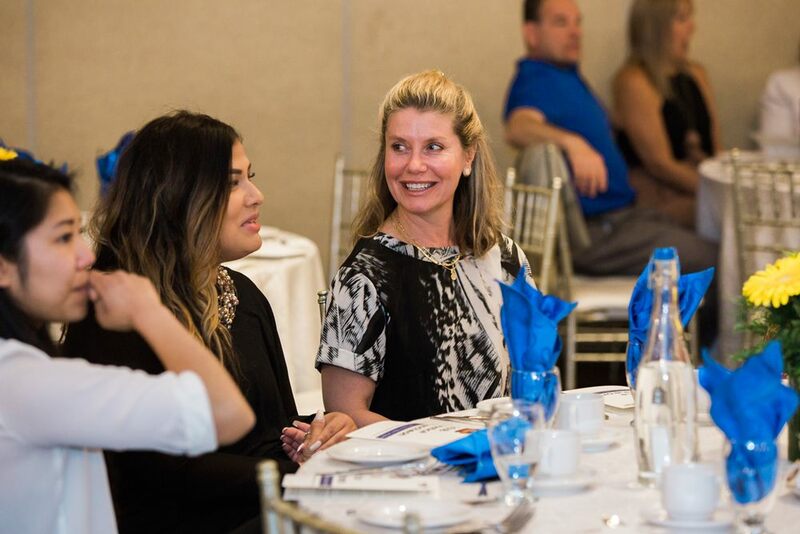 It also highlights Peel Regional Police’s increasingly prominent focus on crime prevention. 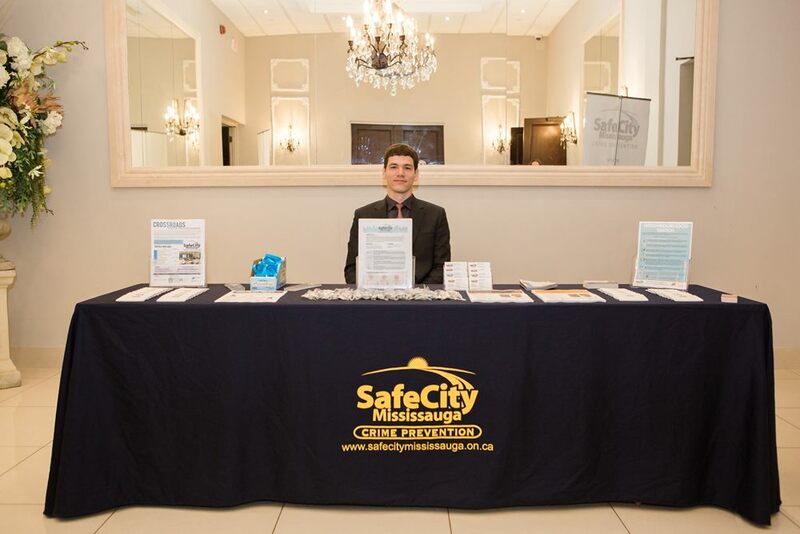 Together, Safe City Mississauga and the police are working to stop crime before it starts. 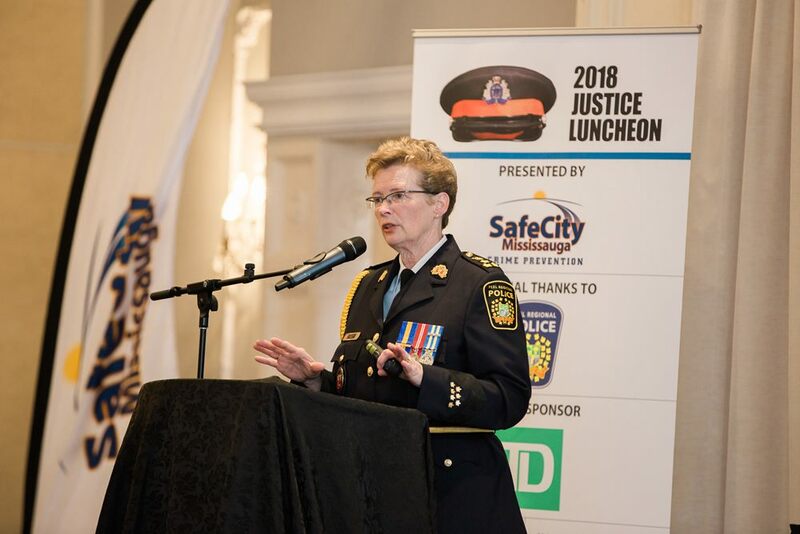 Chief Chris McCord began his policing career in 1979 as a member of the Royal Ulster Constabulary, in Northern Ireland. 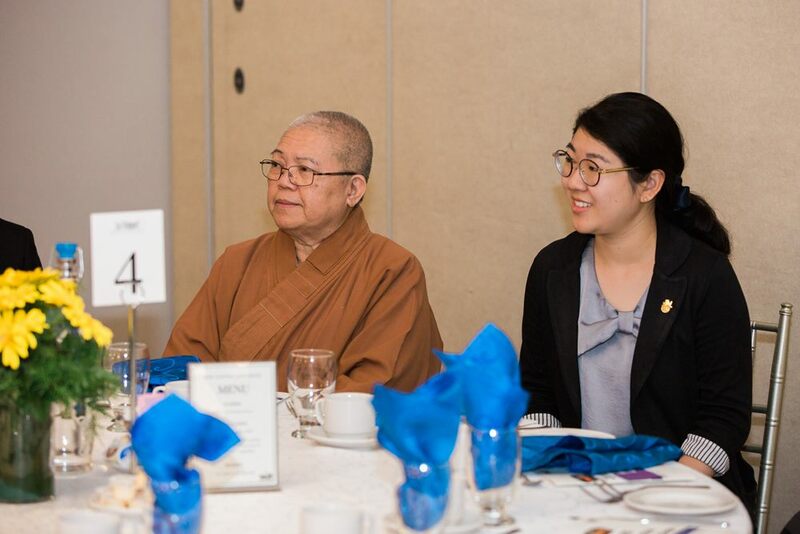 He served nine distinguished years, attaining the rank of Sergeant, before immigrating to Canada in 1988 where he joined Peel Regional Police. 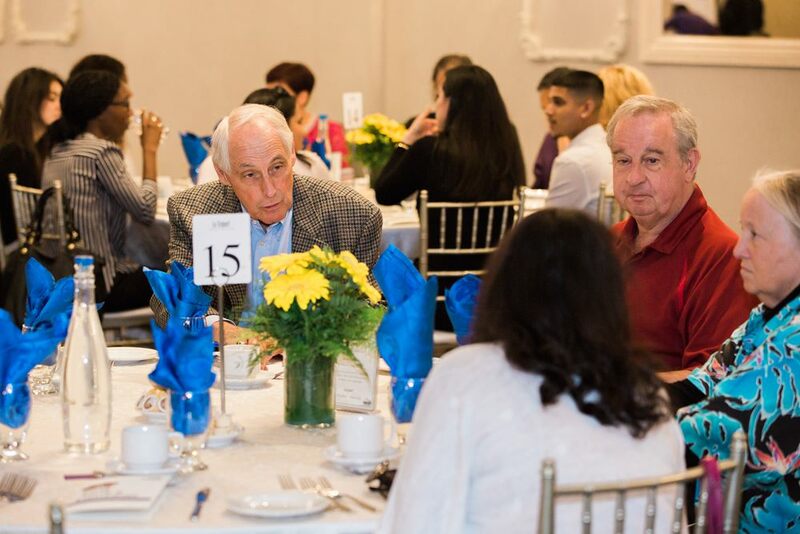 As a Constable, he gained experience in the Uniform and Criminal Investigation Bureau at 11 Division. 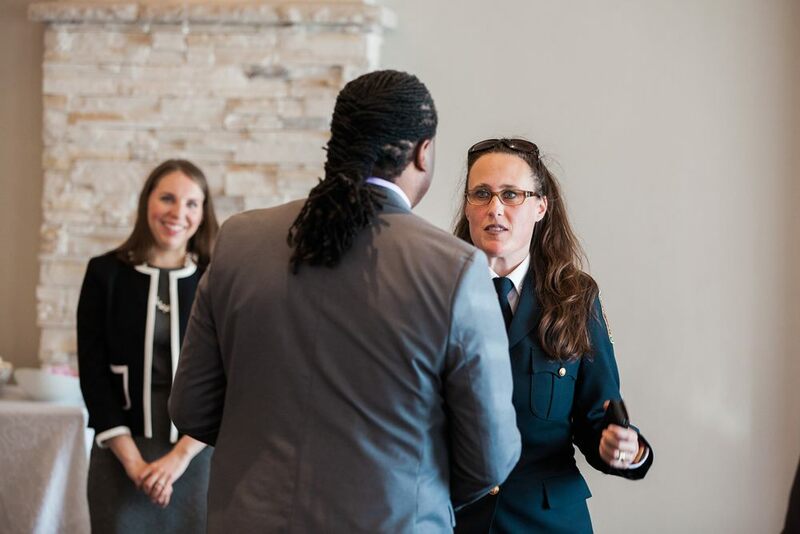 Upon being promoted through the ranks, Chief McCord has been assigned to numerous areas, including: Officer-in-Charge of Diversity Relations and Support Services and the Professional Standards Bureau. 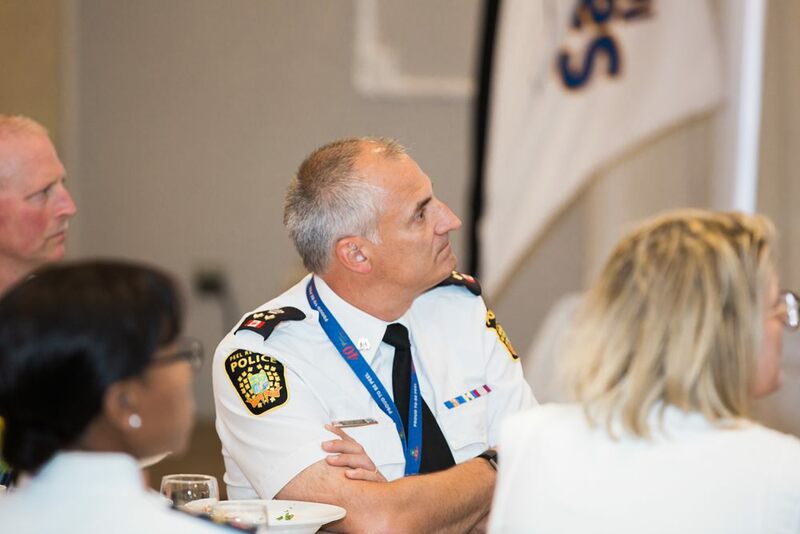 During the G8/G20 Summit in 2010, Chief McCord was assigned as the Deputy Director of the Unified Command Center in Barrie. 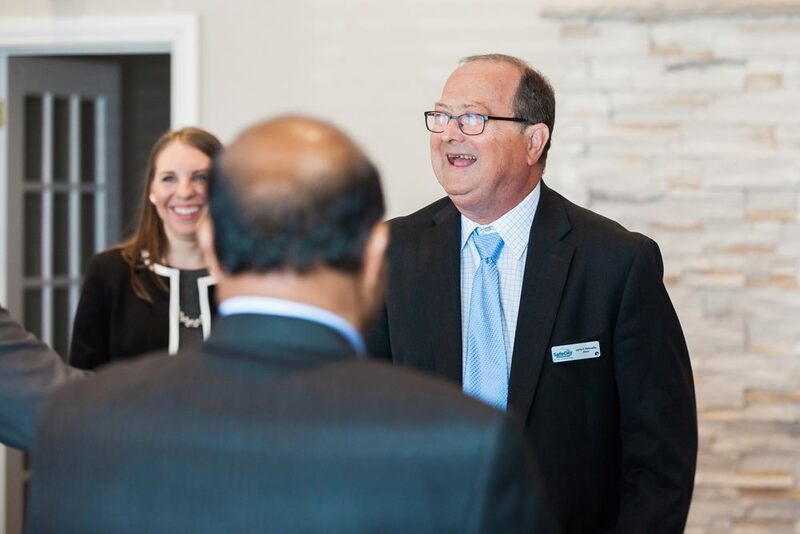 In 2011, he was promoted to Superintendent and assigned as Executive Officer to the Chief of Police where he has served Chief Michael Metcalf, Acting Chief Paul Tetzlaff and Chief Jennifer Evans. 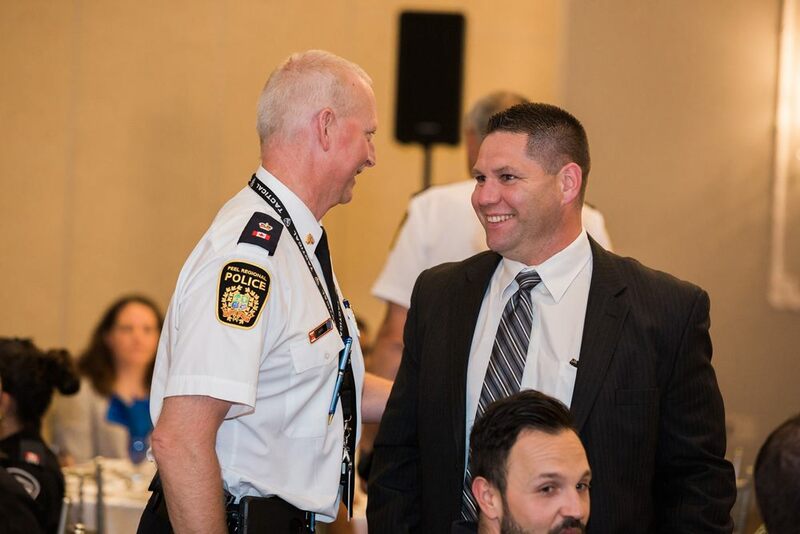 Chief McCord is a graduate of the Rotman School of Management completing the Police Leadership Program. 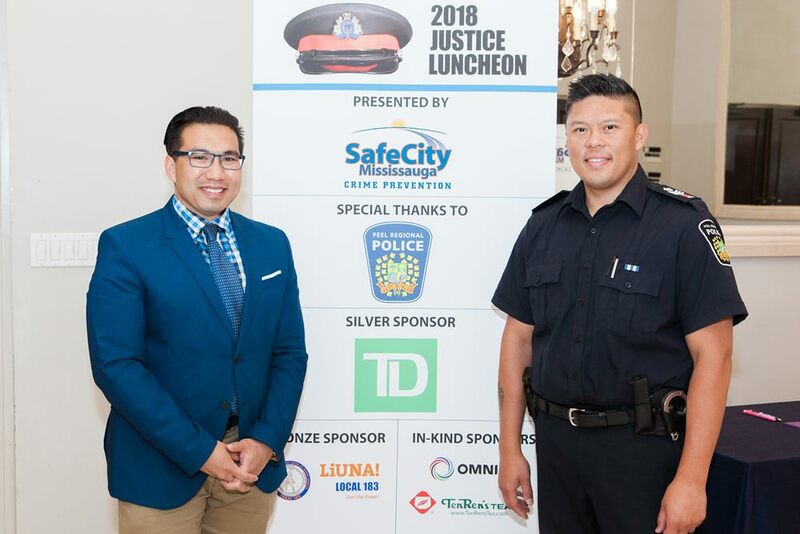 He has served on the OACP and CACP Professional Standards Committees, as well as, the OACP Diversity Relations and OACP SIU Committees. 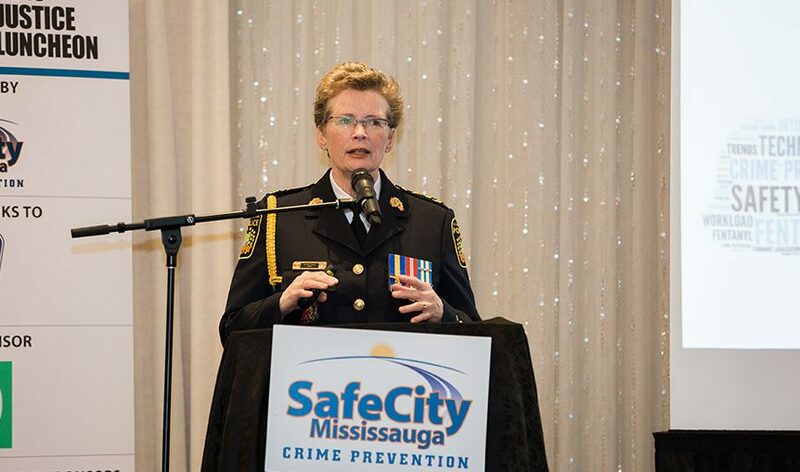 On November 23, 2012, Chris McCord was appointed Deputy Chief of Peel Police. 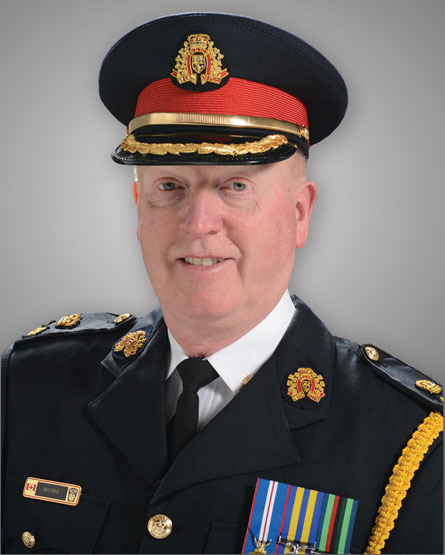 On Monday, October 5, 2015, at the Residence of the Governor General at the Citadelle of Québec, Chief McCord was appointed to the Order of Merit of the Police Forces by the Governor General of Canada. 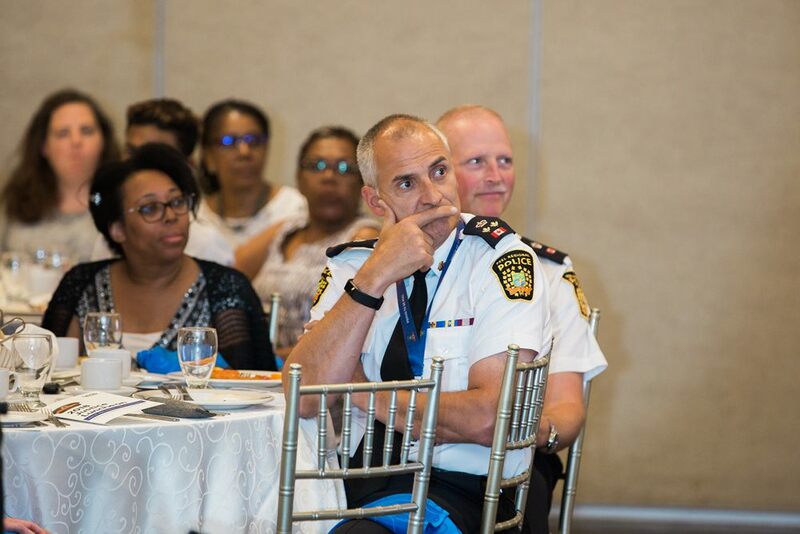 On January 11, 2019, Chris McCord was appointed Interim Chief of the Peel Regional Police. 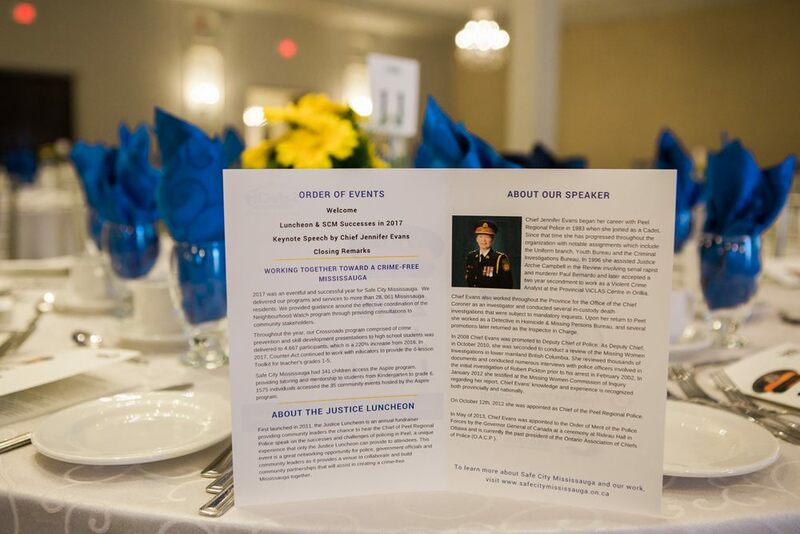 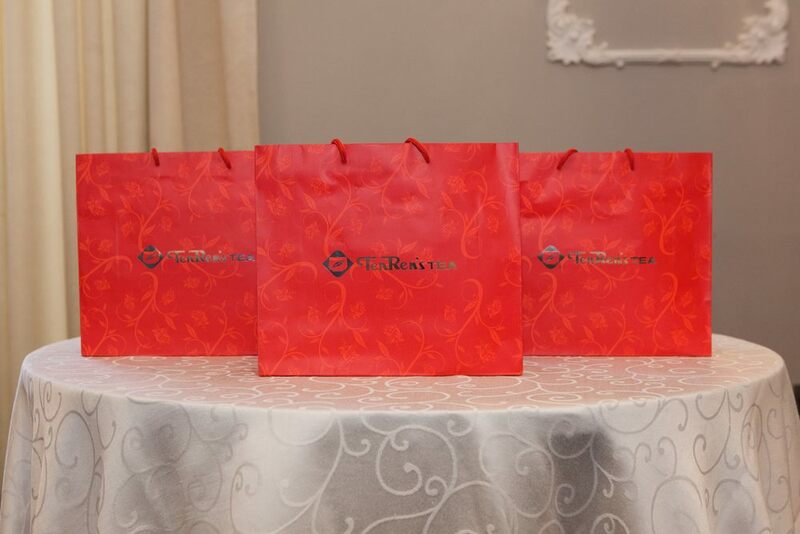 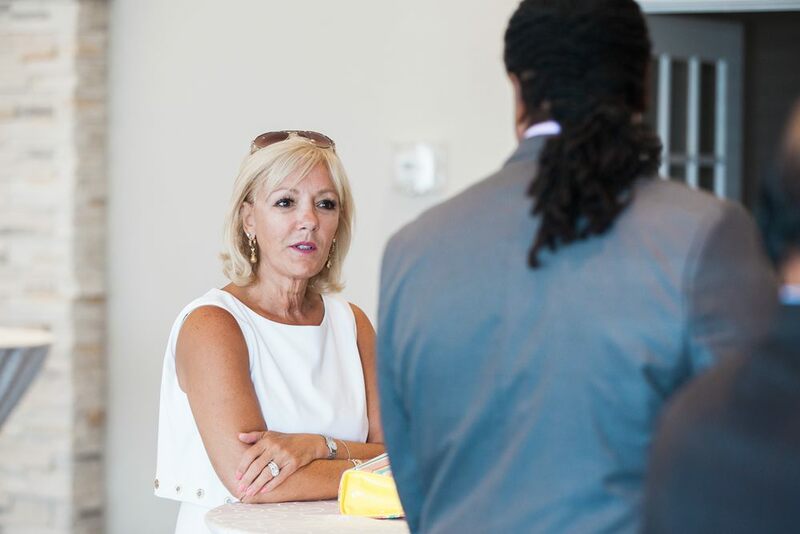 The Justice Luncheon promises to be a first class event and an excellent opportunity for local businesses and organizations to associate themselves with a worthwhile cause.